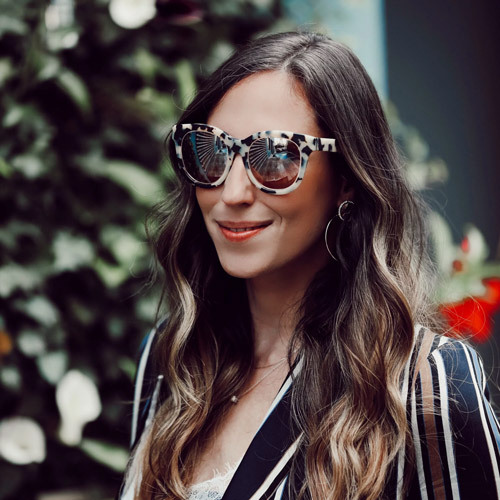 New York blogger Danielle Bernstein of We Wore What and London-based Parisian Camille Charriere of Camille Over the Rainbow teamed up with Topshop to help create a unique line of jewelry for the company. The two fashionistas scoured the Grand Bazaar in Instanbul looking for original pieces which the Toppers team back in London could then translate into the latest Freedom collection. 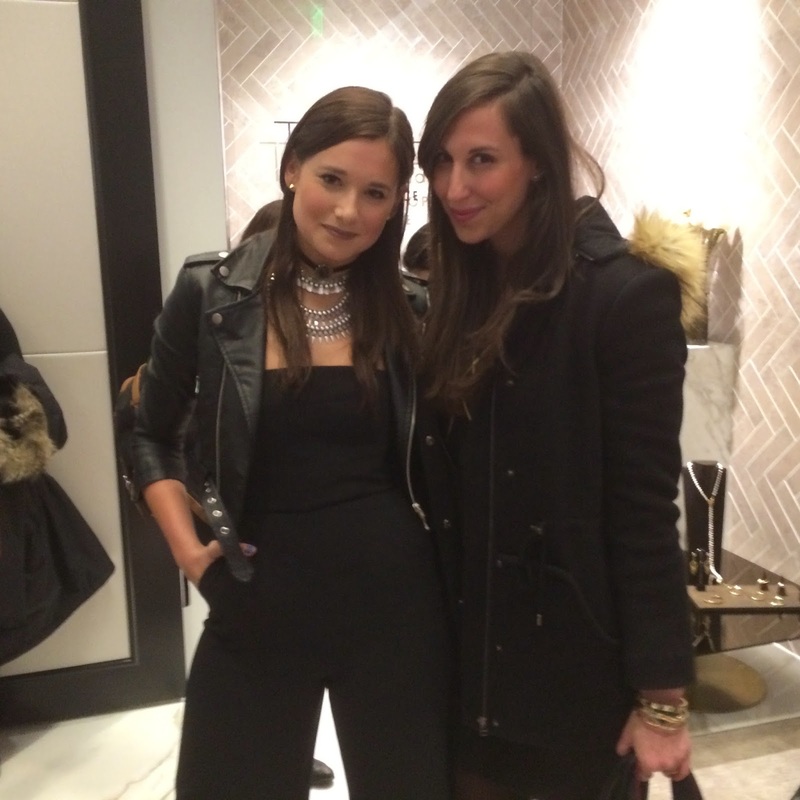 Last night I joined Danielle Bernstein at the NY launch at the Personal Shopping Suite on 5th ave in NYC while Camille launched her line over at the London Topshop. Want a sneak peek? Check out the items right here that will be available online at Topshop.